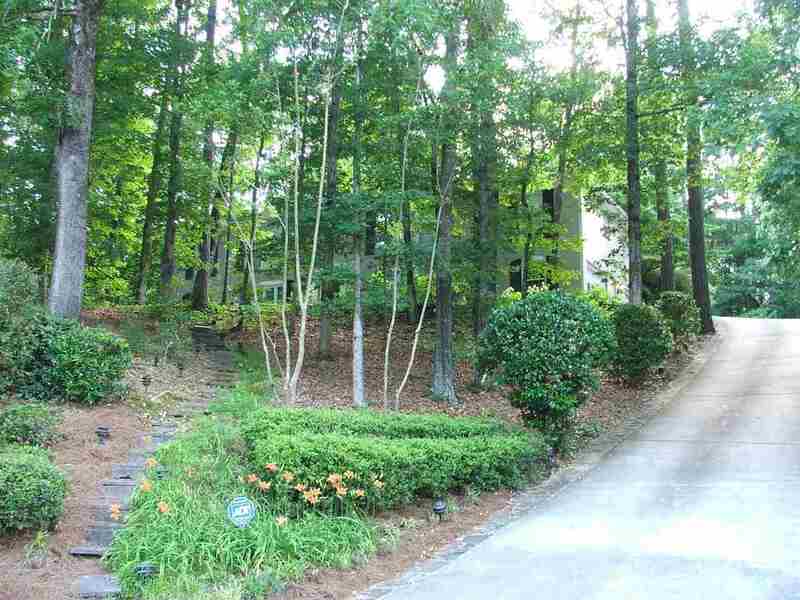 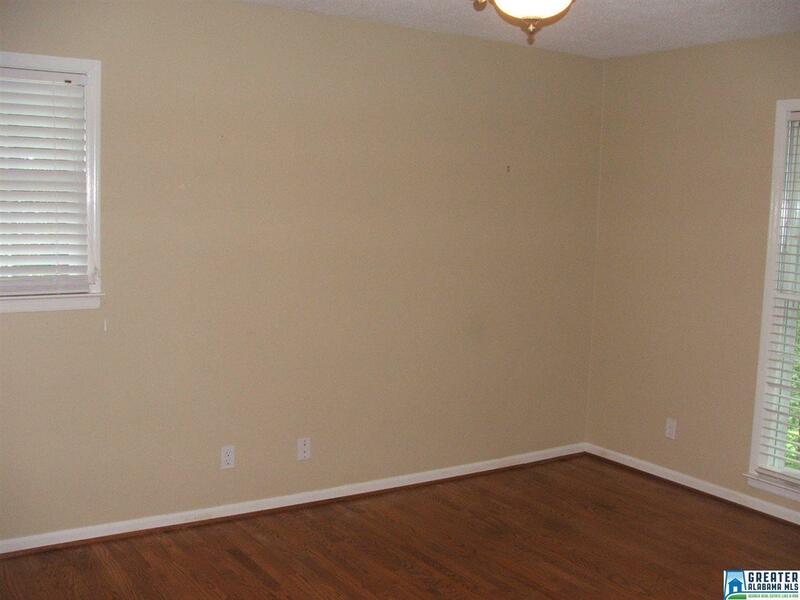 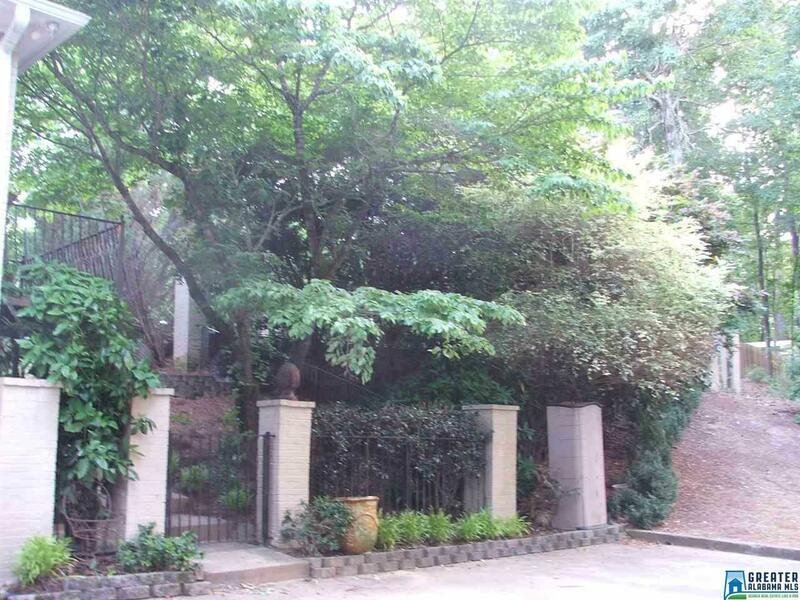 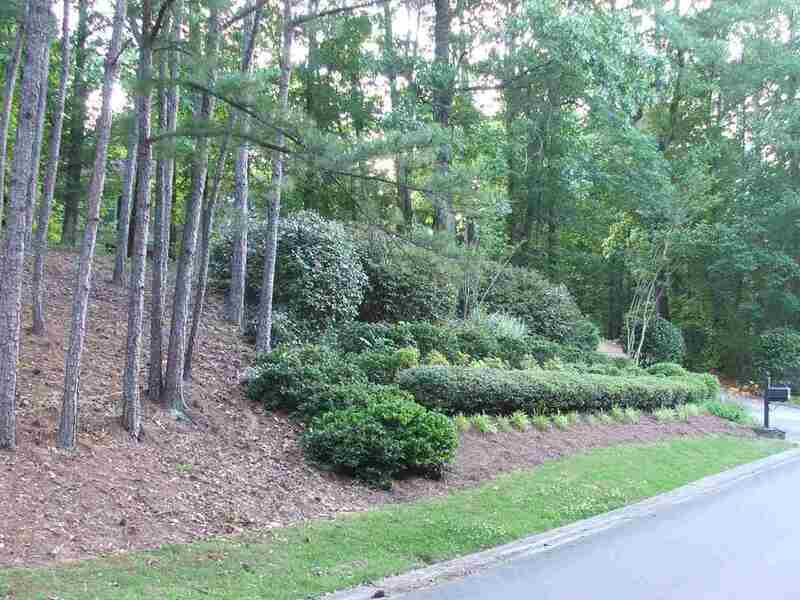 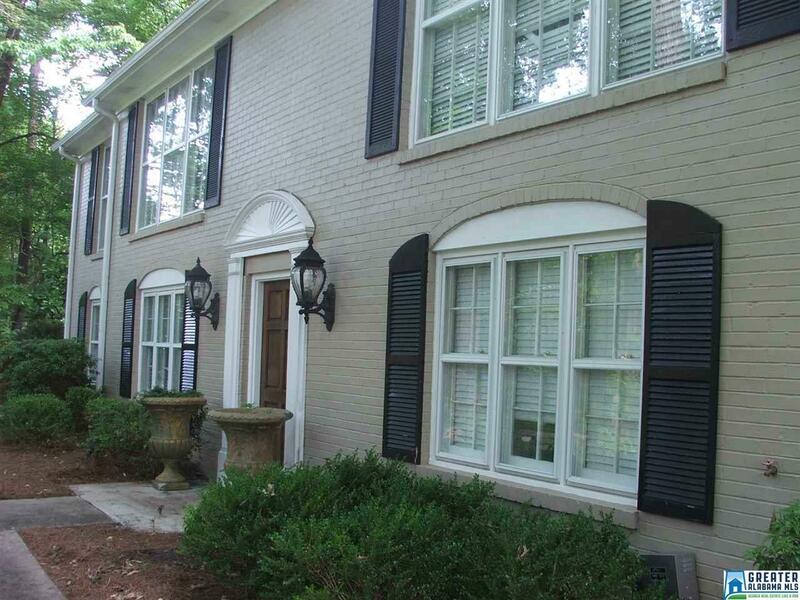 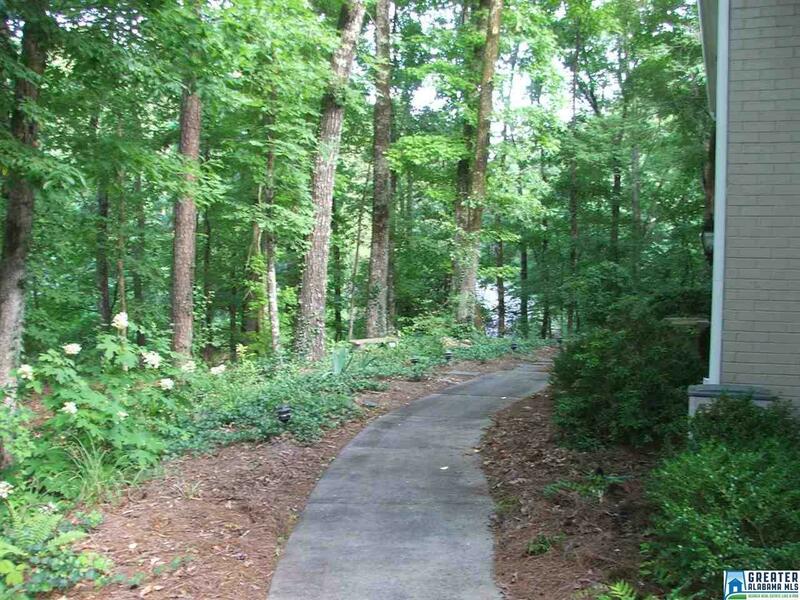 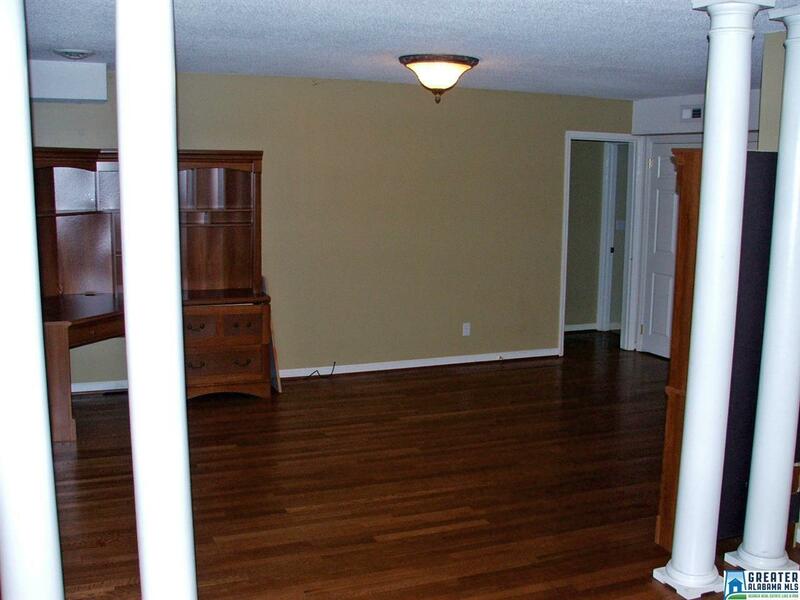 Spacious brick raised ranch on a heavily treed corner lot. 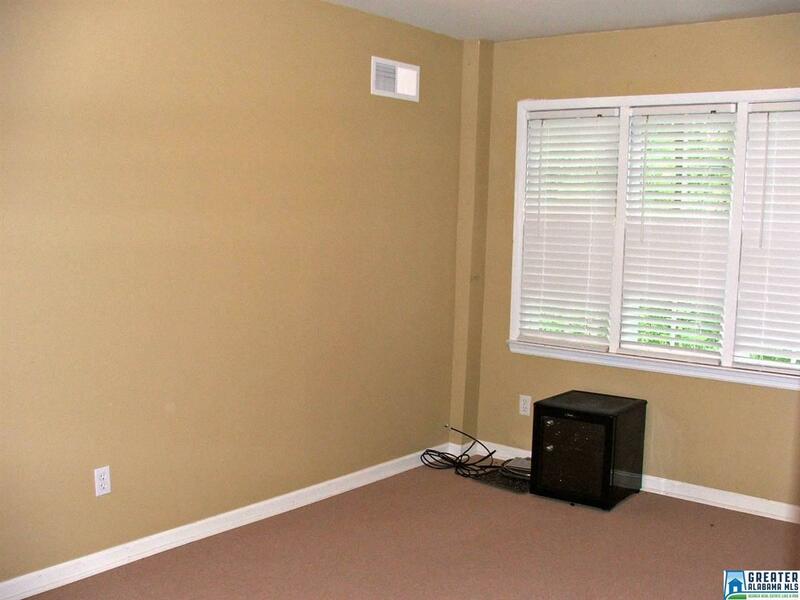 Unique floor plan. 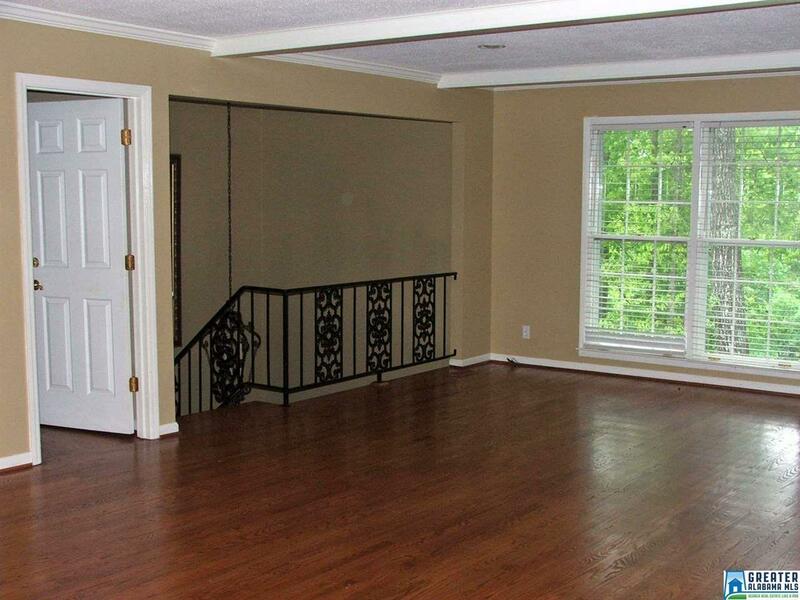 Terrace level boasts a large den with wet bar, study/office, 2nd master suite with carpeted bedroom, full bath & 2 large closets with built-ins, plus bonus room, playroom, storage, workout room, homeschooling, etc. 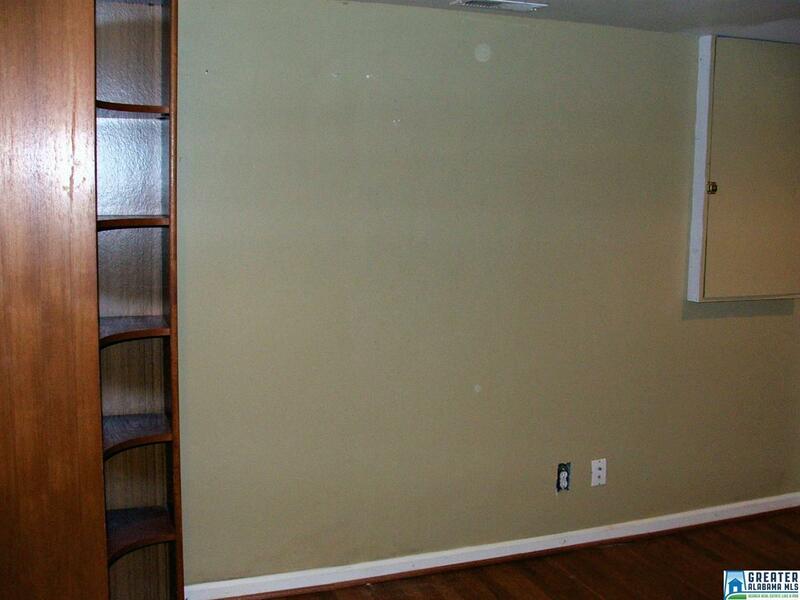 Two-car garage with more storage space. 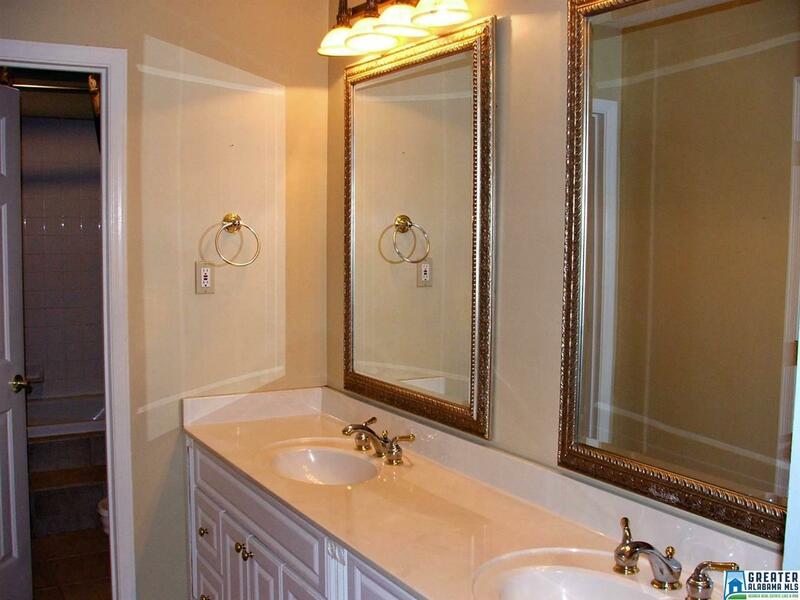 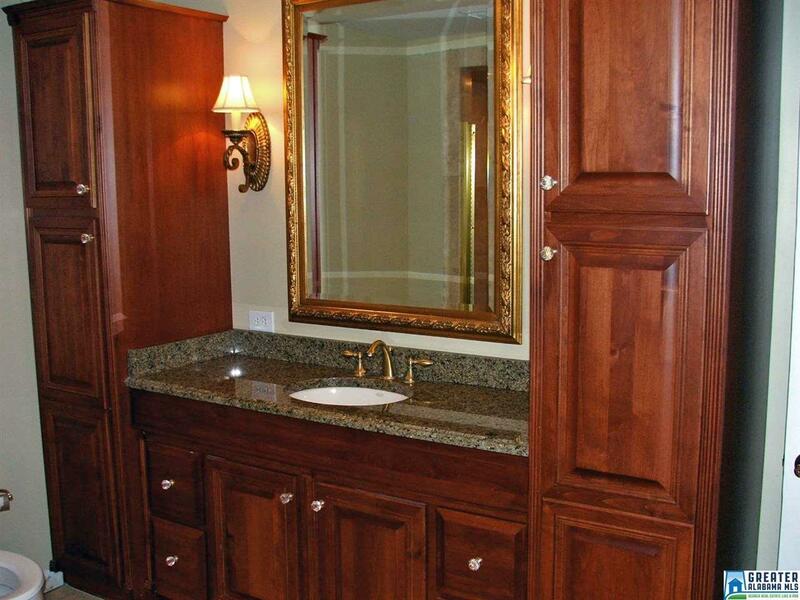 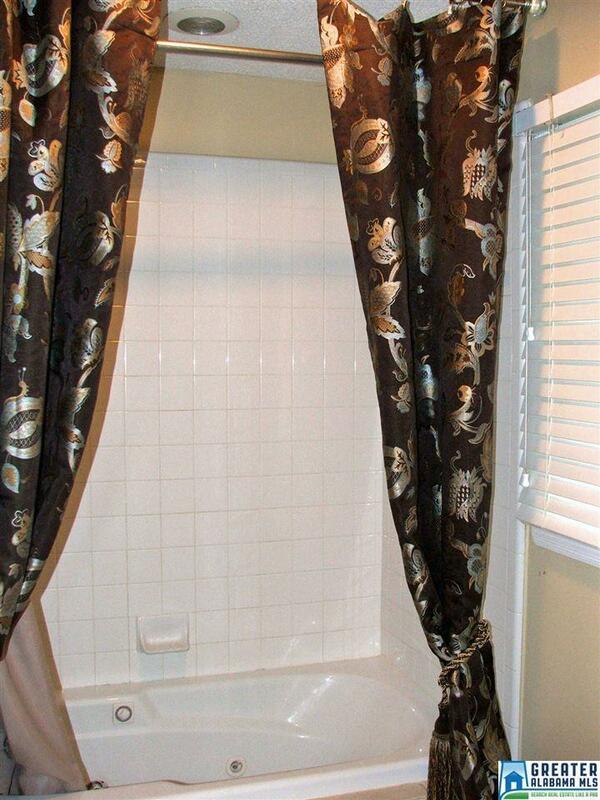 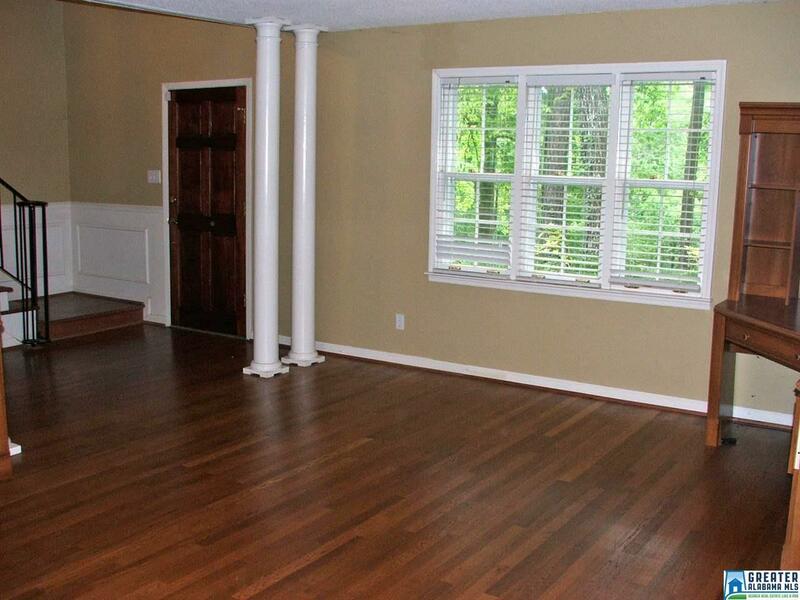 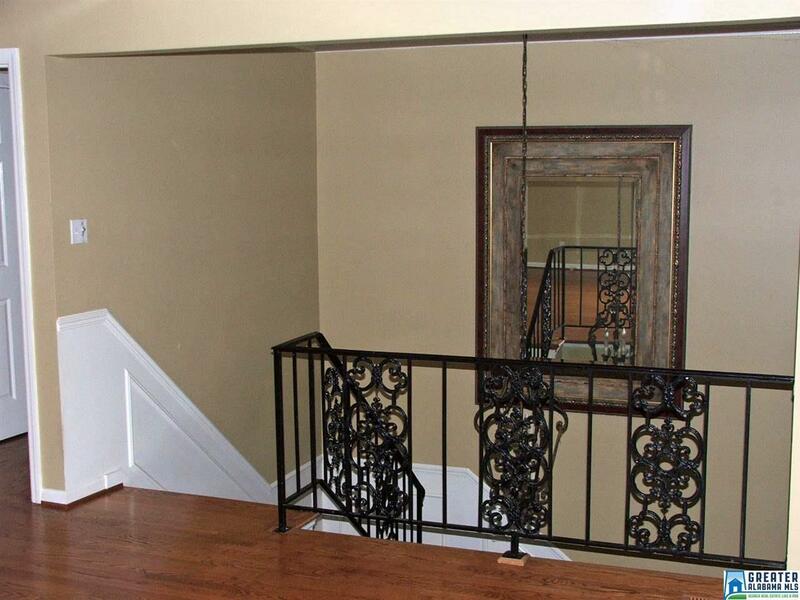 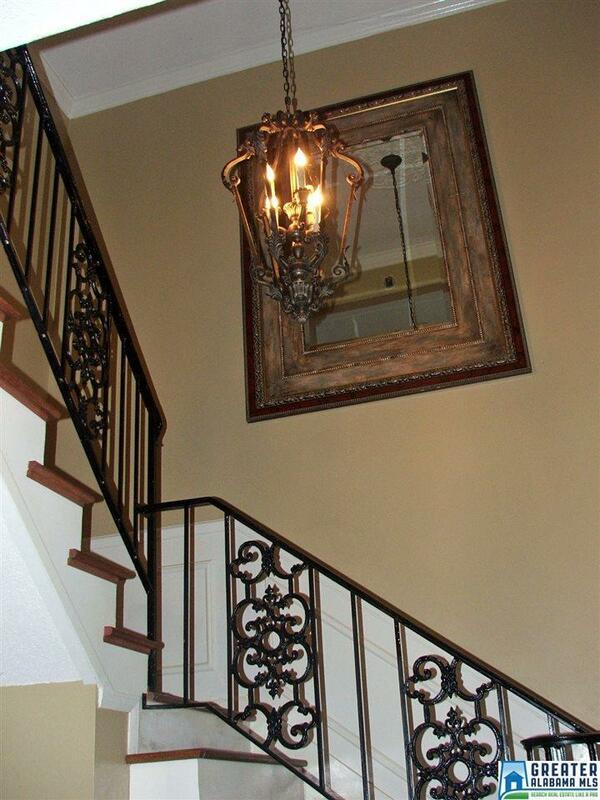 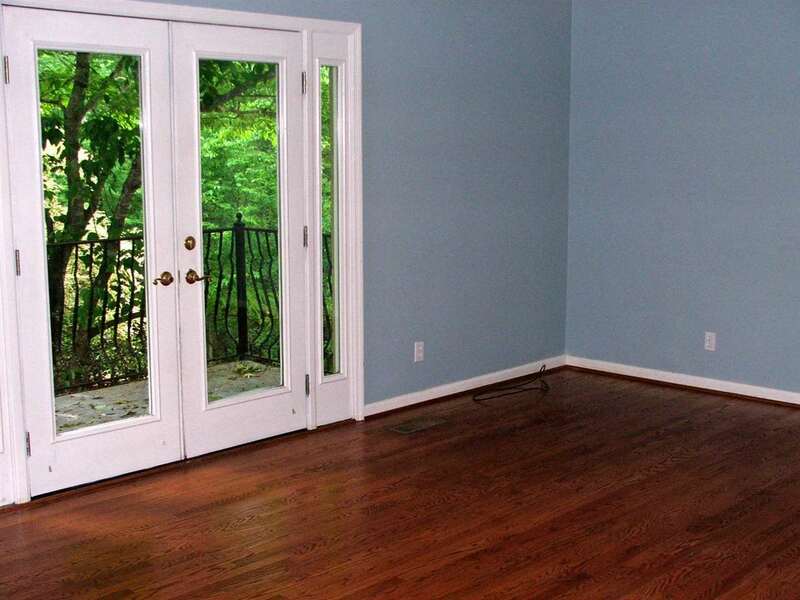 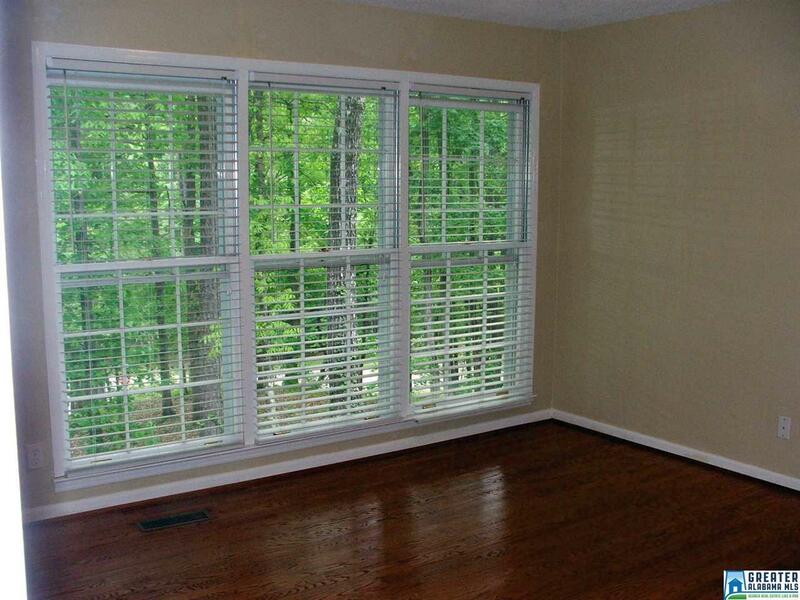 Beautiful hardwood floors throughout rest of home with tile in bathrooms. 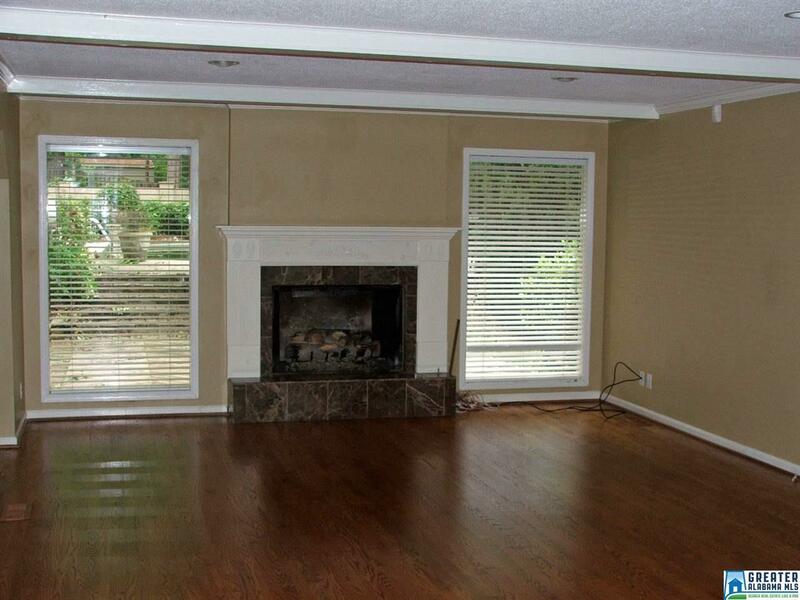 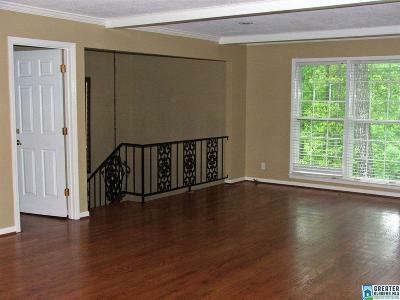 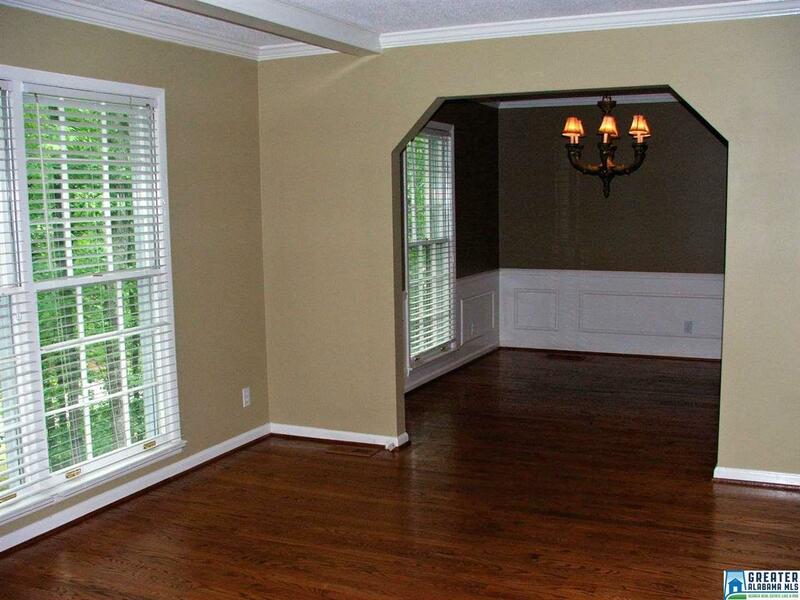 Main level has over-sized great room featuring a large gas fireplace and leads to the formal dining room. 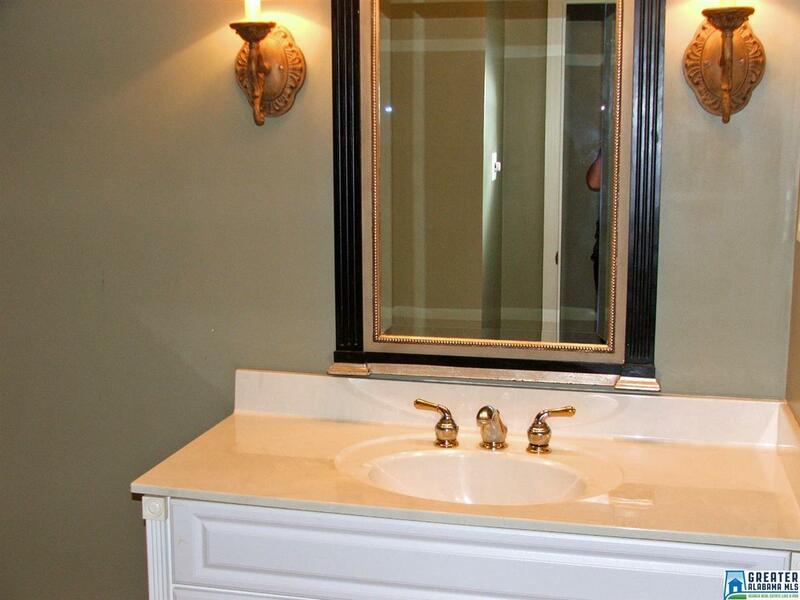 Bathrooms have decorative mirrors & lighting. 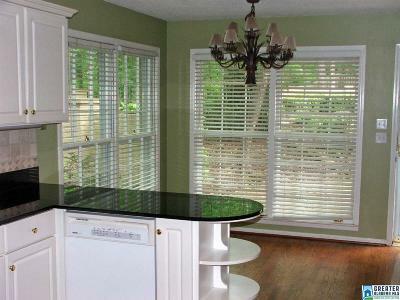 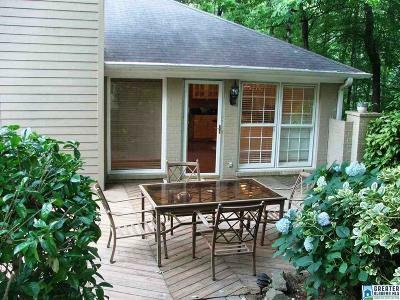 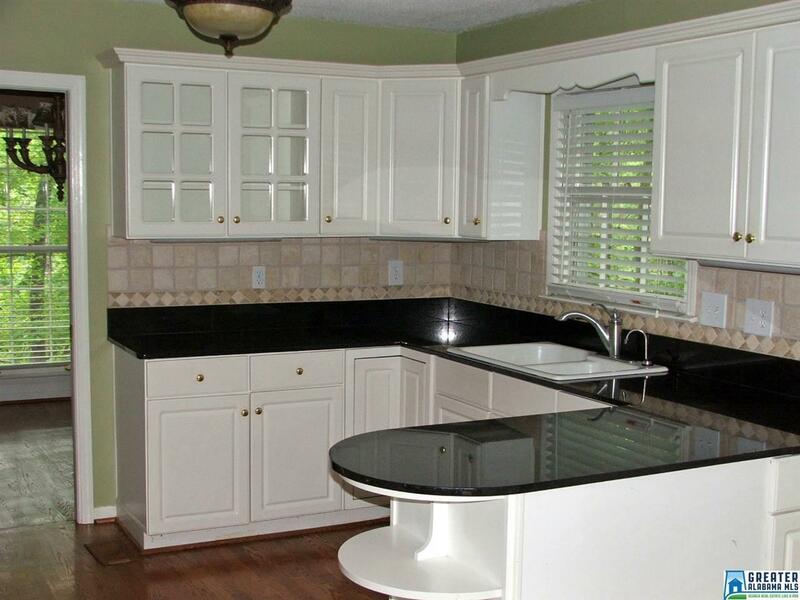 Kitchen has granite counter tops, tumbled marble back splash, gas cook top and a breakfast room overlooking backyard. 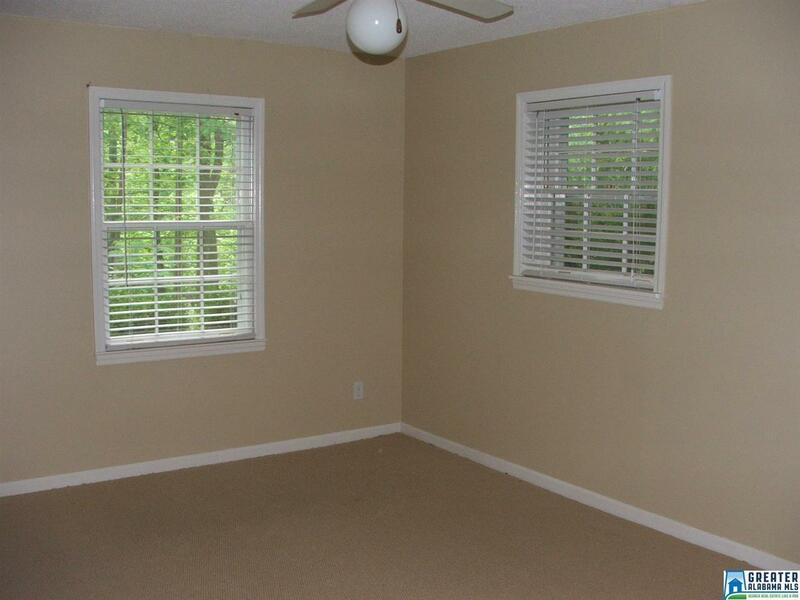 Master suite has its own patio. 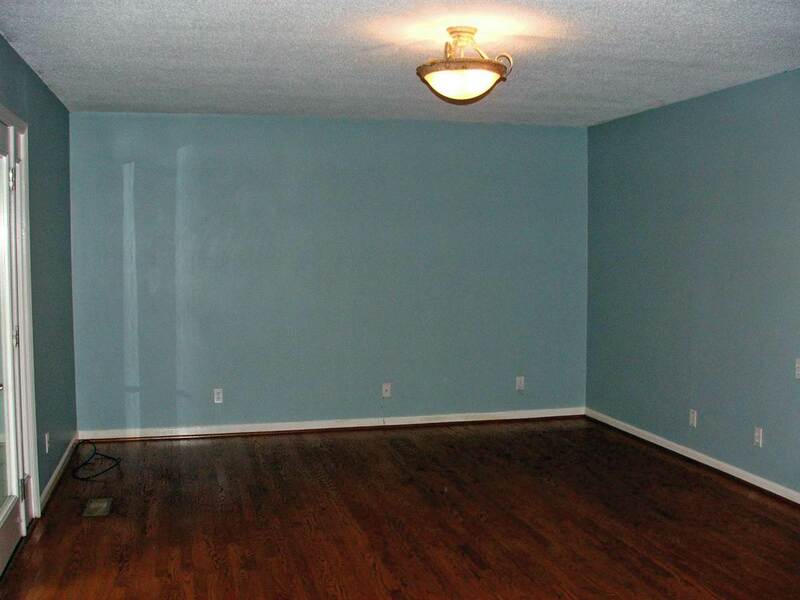 Two spacious bedrooms share a hall bath. 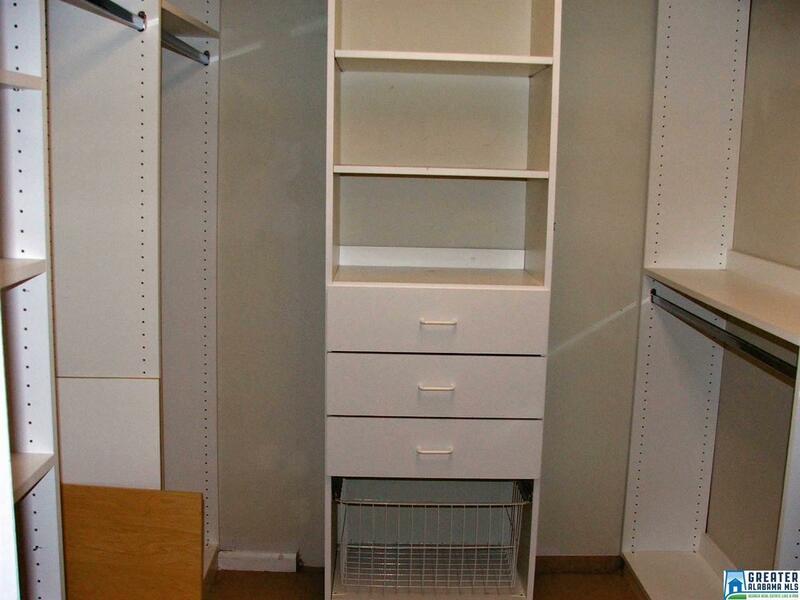 Laundry closet located with bedrooms. 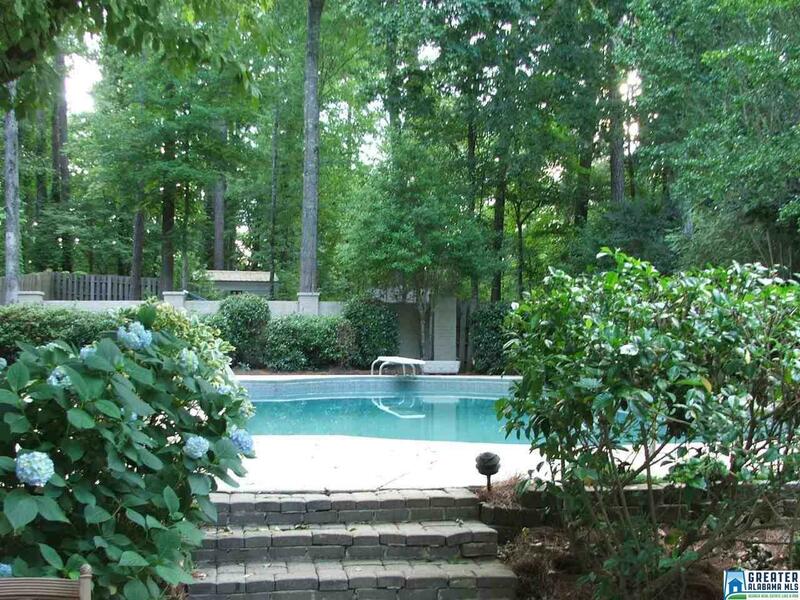 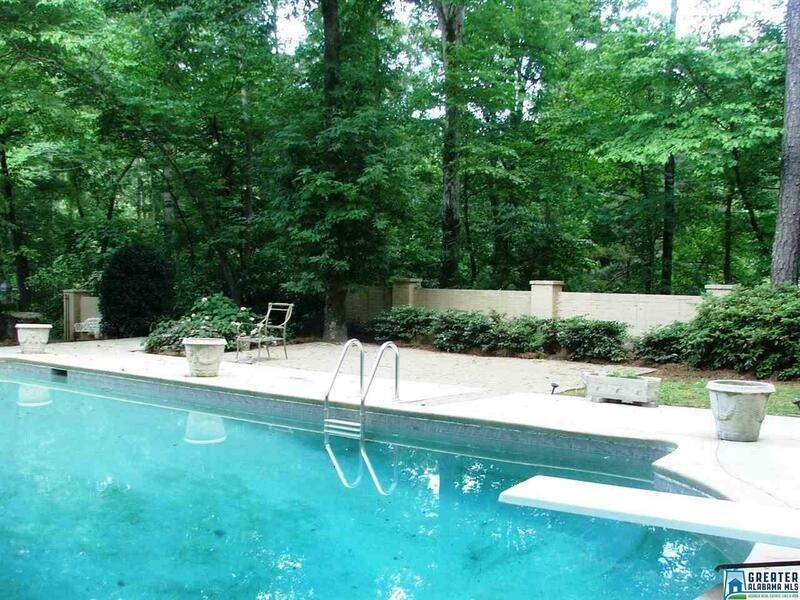 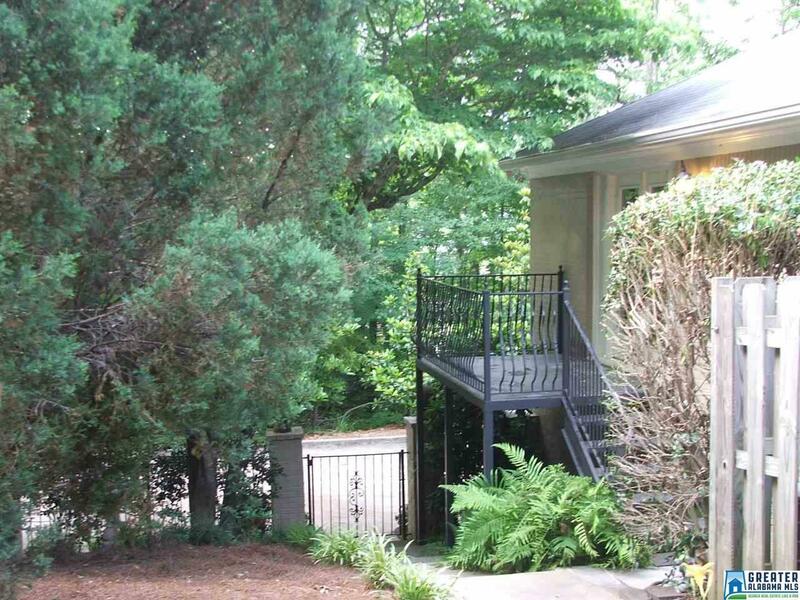 Fully fenced back yard with deck right off the kitchen plus a large in ground pool and pool deck. 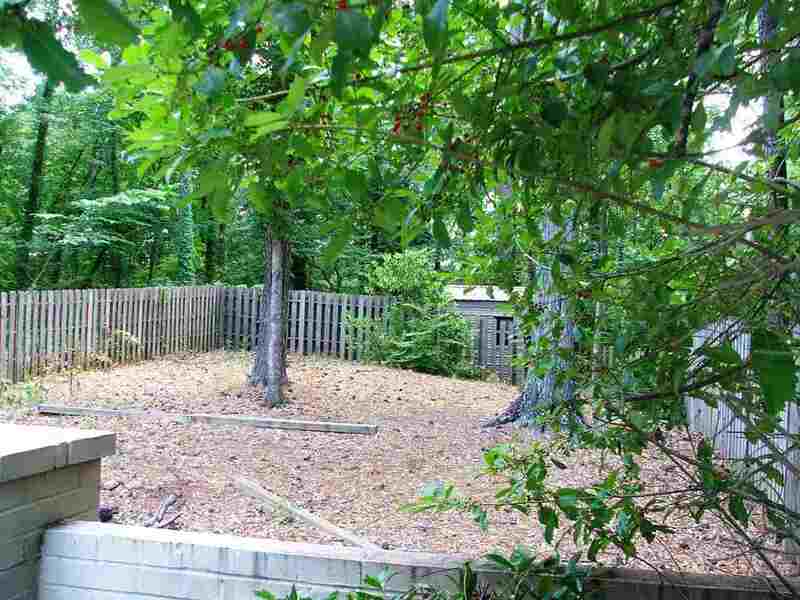 Separate fenced area in back also for dog run or natural play area including shed for storage.